I had done a little research about Paul Dunstall when writing about this Triumph back in May, and since then have been keeping an eye out for other bikes claiming to have Dunstall connection. 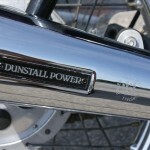 Mostly you find a bike with Dunstall mufflers, maybe a Dunstall replica fairing, but few which claim to be Dunstall Bikes. 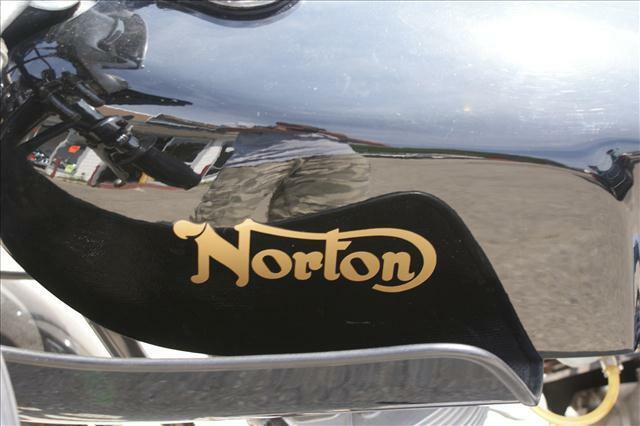 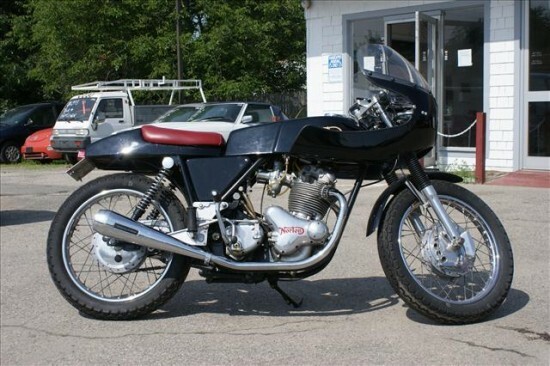 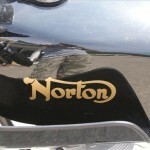 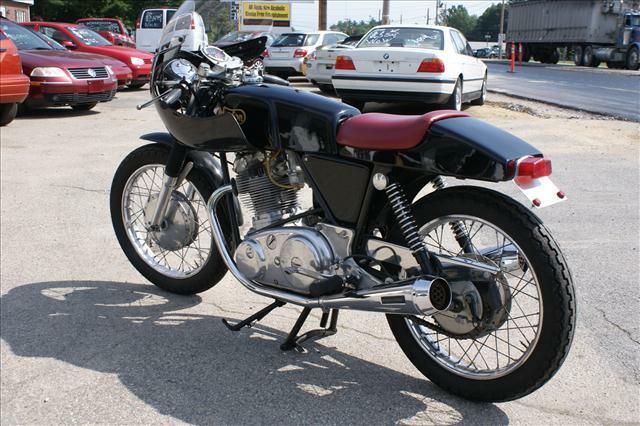 This Norton Commando offered here on eBay is the only one I have seen with Dunstall in the title. 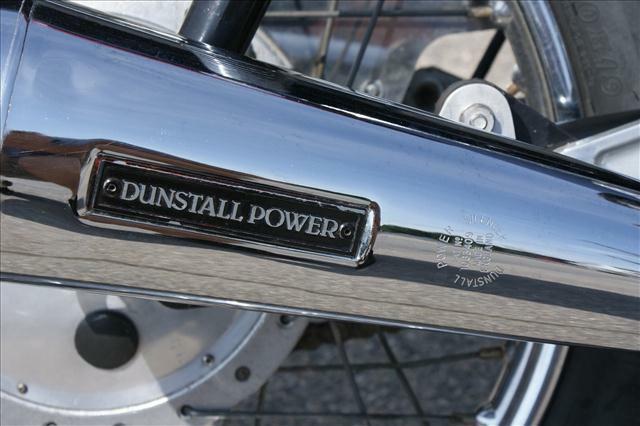 Paul Dunstall was a racer who decided to market some of the parts that he had developed to go faster, and by 1961 had a catalogue of parts. 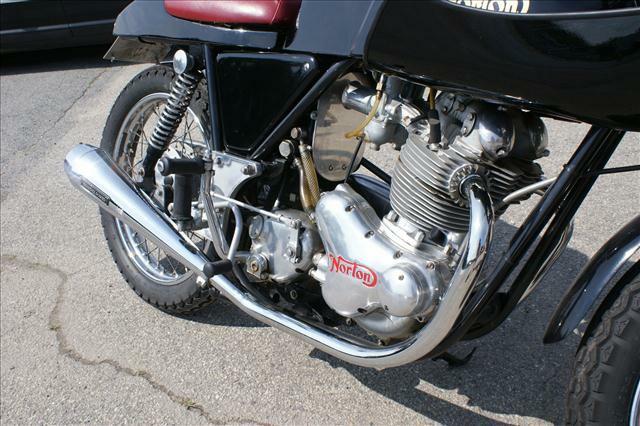 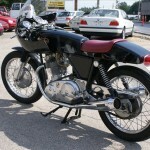 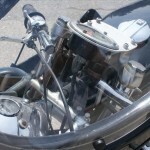 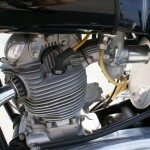 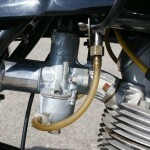 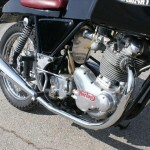 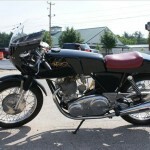 By 1966 he was developing whole Dunstall motorcycles, starting with “of the shelf” Triumphs, BSA, and Norton. 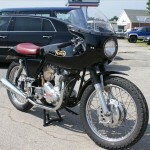 By 1971 Paul has stopped racing and worked full time at creating fast European and Japanese bikes. 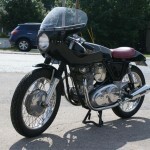 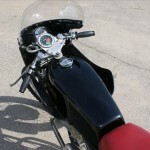 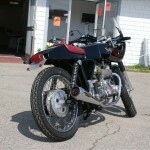 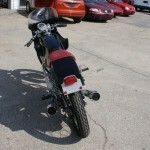 The pictures show a well put together machine with nice paint, shinny chrome, bikini fairing, and cafe seat. 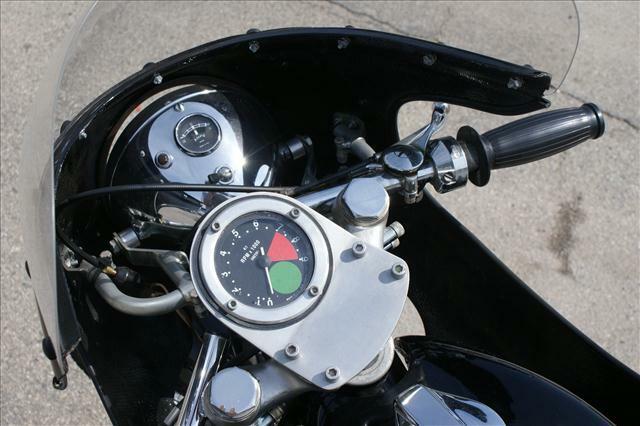 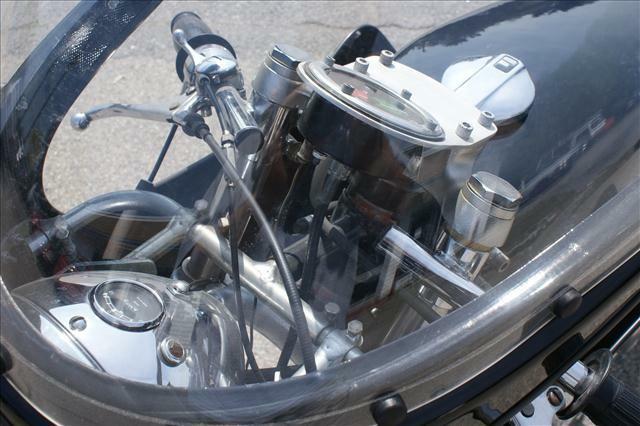 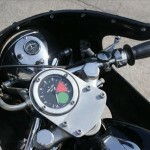 It also shows a huge tachometer and no speedo. 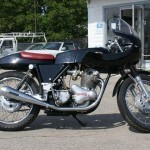 For 1971 Dunstall offered the Mark 1 and Mark 11 Norton Commandos in economic or high performance tunes. 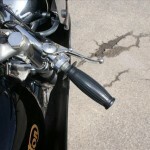 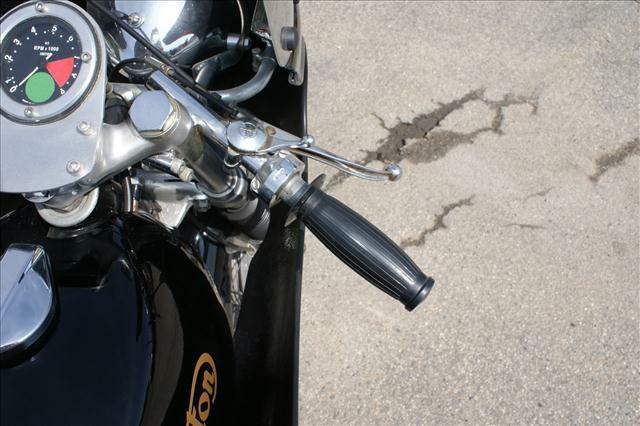 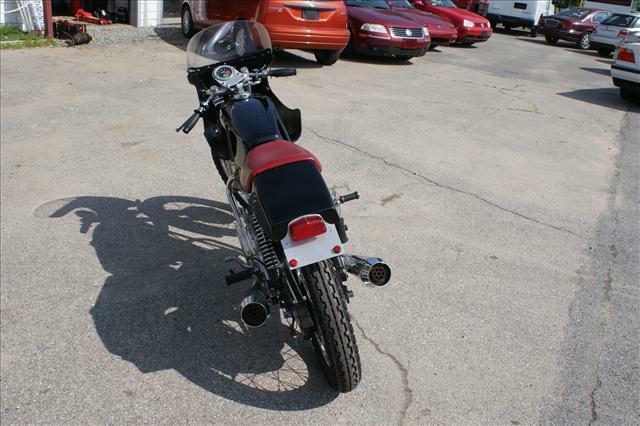 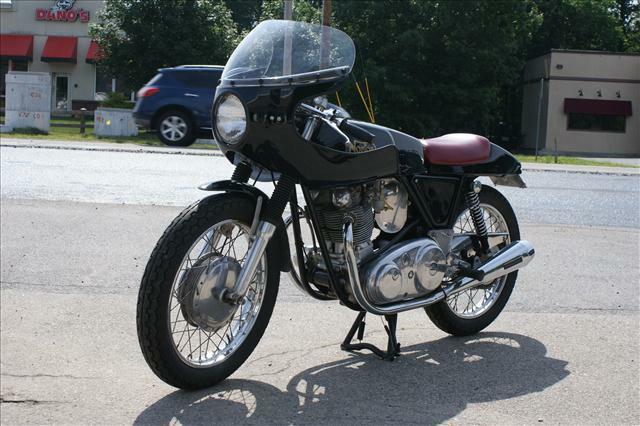 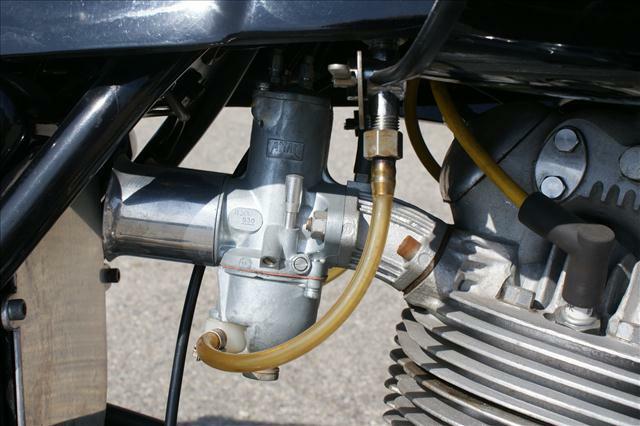 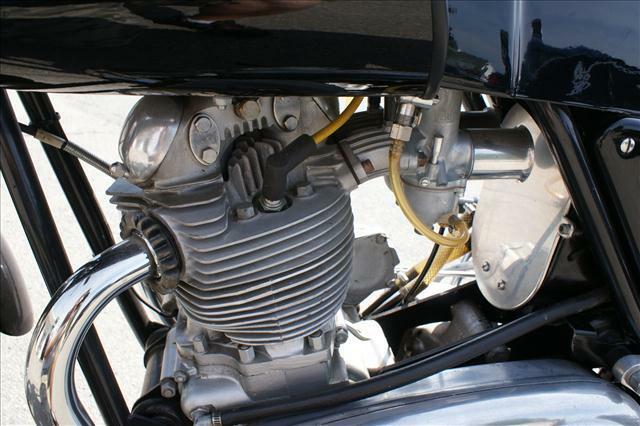 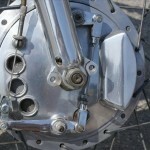 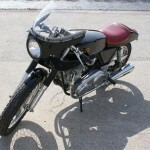 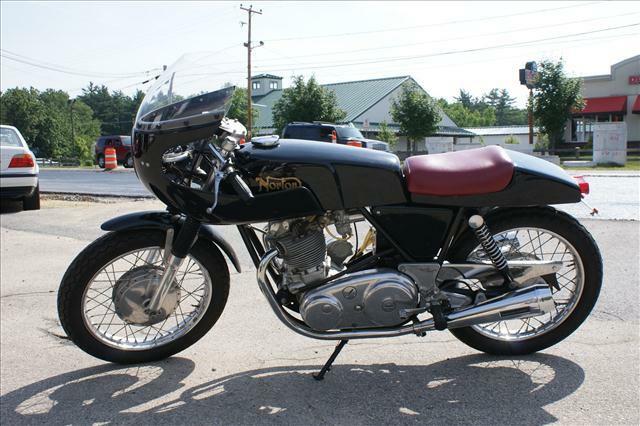 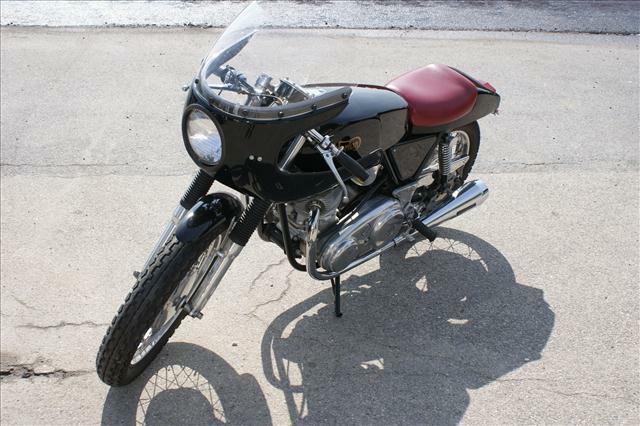 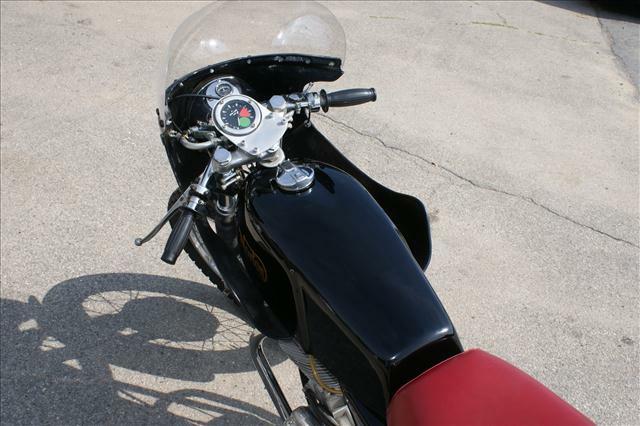 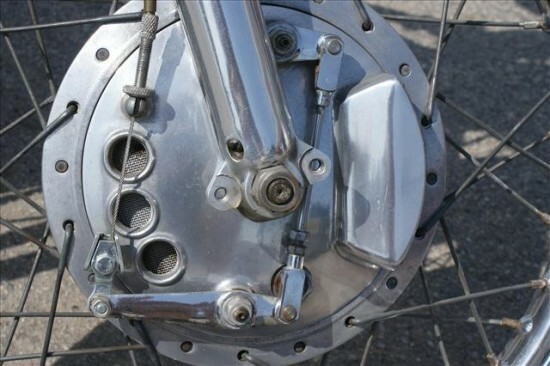 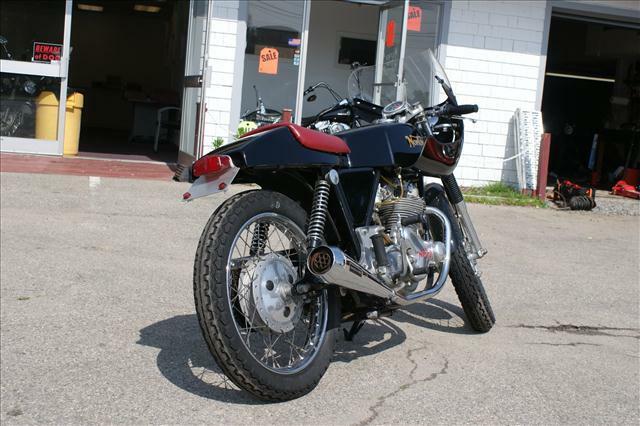 Pulling from the many parts offered, this could have included new aluminum cylinders, and attention the head porting, as well as mufflers and fairing as mentioned by the seller. 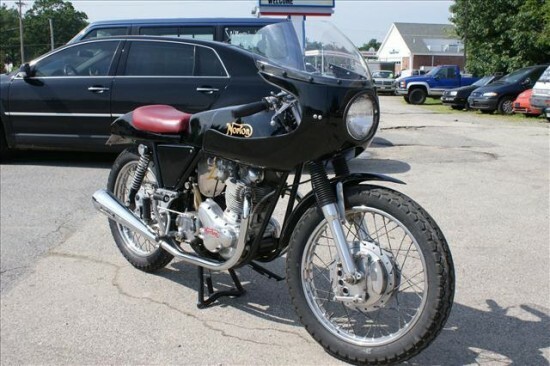 It sold for just $7,600.